Surprise #1 : I thought that finding the perfect place to camp would depended on hours of research and days of map reading. The best places came from the rangers, gas station clerks, librarians, and other campers. 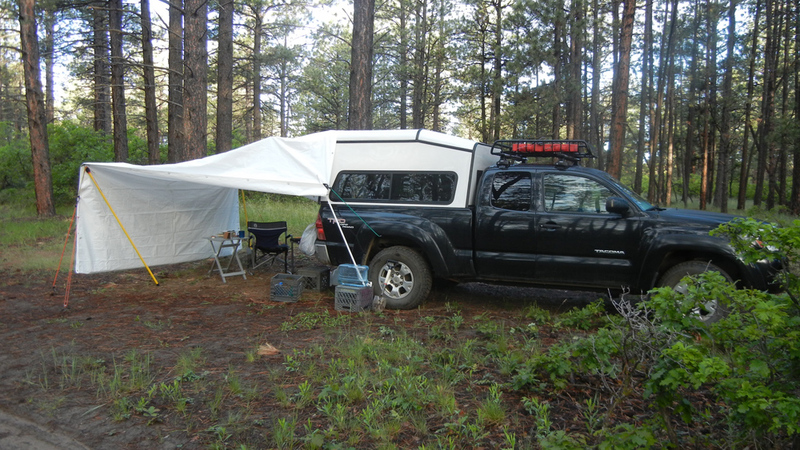 The image below shows my first Colorado long term (2 weeks) boondocking heaven. This place was recommended by a National Forest Ranger. 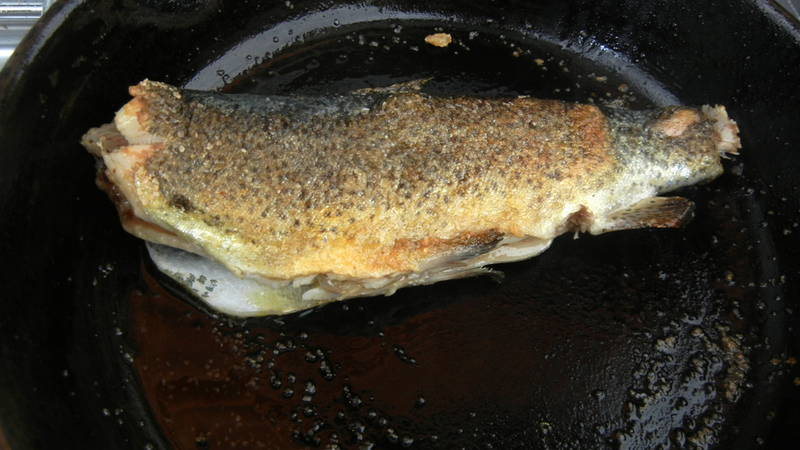 Surprise #2 : I planned meals for months ahead with the intention of cooking gourmet camping meals. I ate crackers and Vienna Sausage and honey mustard and canned fruit. Really. I didn’t want to spend time cooking. I sure didn’t want to use water to wash dishes. The only exceptions were freshly caught gift-fish. 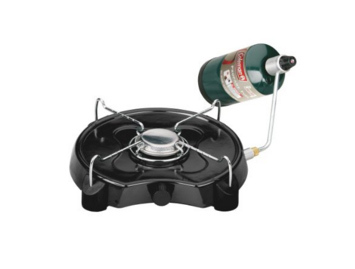 Surprise #3 : I spent months picking out just the right propane stove. I hated it. Have a new one, a single burner Coleman, not yet tested. Surprise #4 : I thought that reading maps would keep me un-lost. After 2 or three weeks camping in one spot I had trouble figuring out which way to turn. I wasn’t exactly lost, but very uncomfortable. I am going to try an application for the iPhone which doesn’t require wi-fi or cell service to get me to where I want to head. 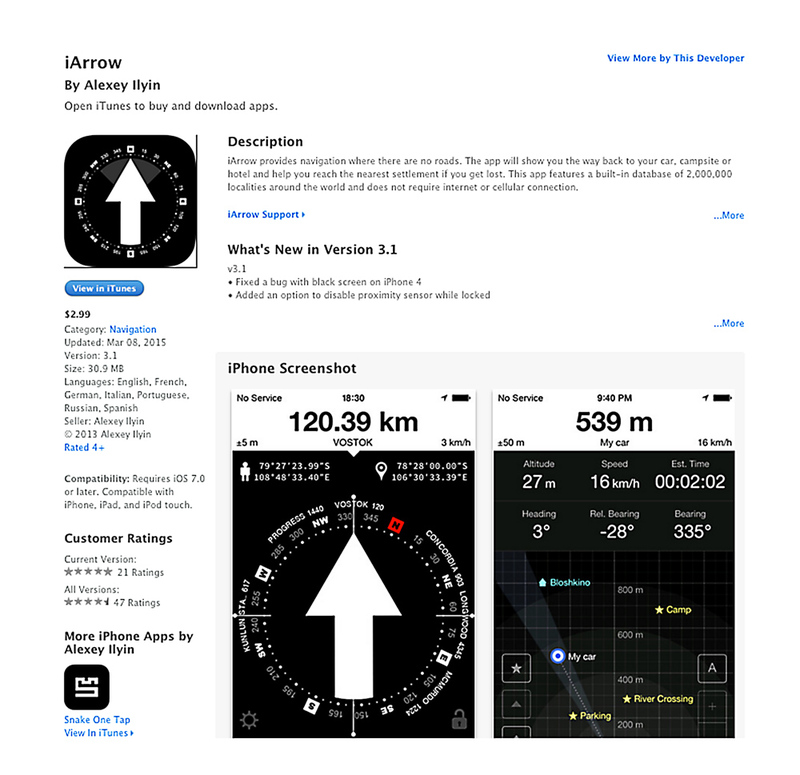 Its called iArrow. There were lots more surprises and discoveries, which I will share next week. 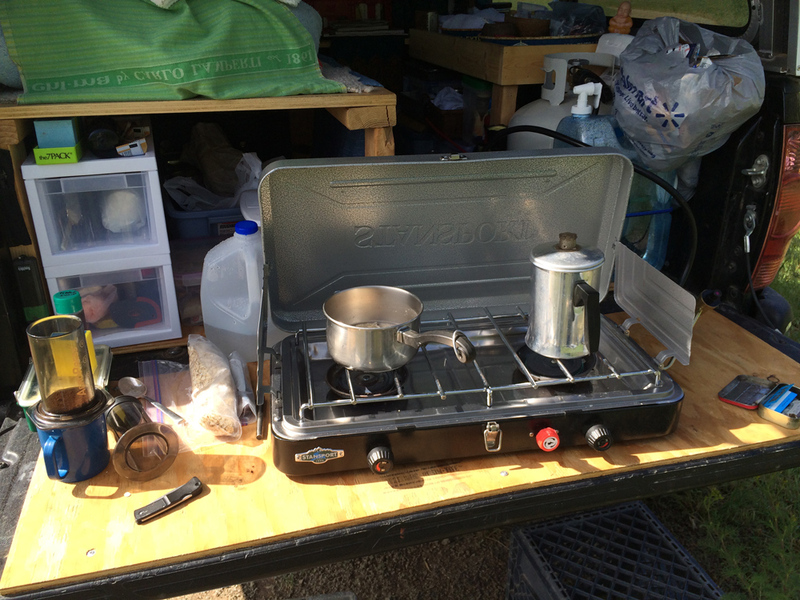 This entry was posted in Truck Camping Hints and tagged coleman, iArrow, maps, stansport, stove. Bookmark the permalink.